One step in El Patio’s grill garden and you’ll agree to find yourself in another world. An oasis of calm build in a garden which comes to live when the restaurant gets fuller and fuller. 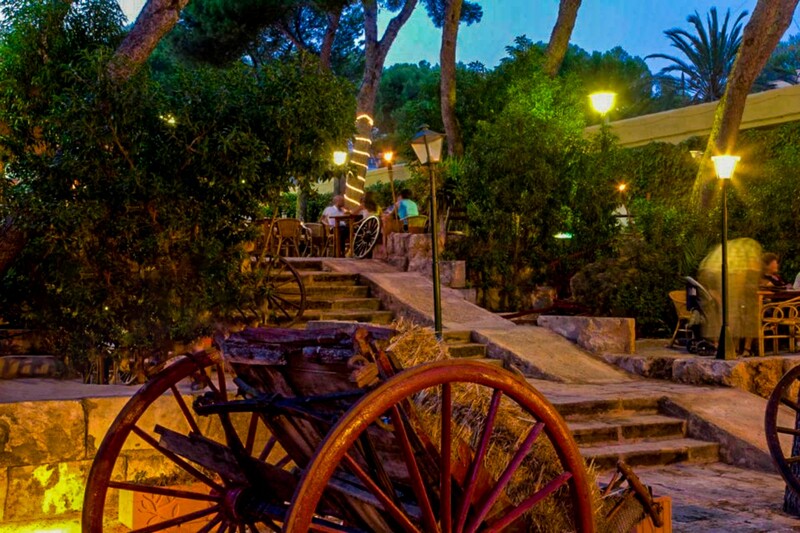 After a long day at the beach, a shopping trip to the island’s capital Palma de Mallorca or a boattrip on the cristal blue water in which Mallorca is surrounded, you’re ready for some fine dining in a casual atmosphere. Over more than 20 years El Patio is serving their guests with a smile. Every year familiar faces come back to their usual go to restaurant. El Patio’s staff is speaking several different languages.